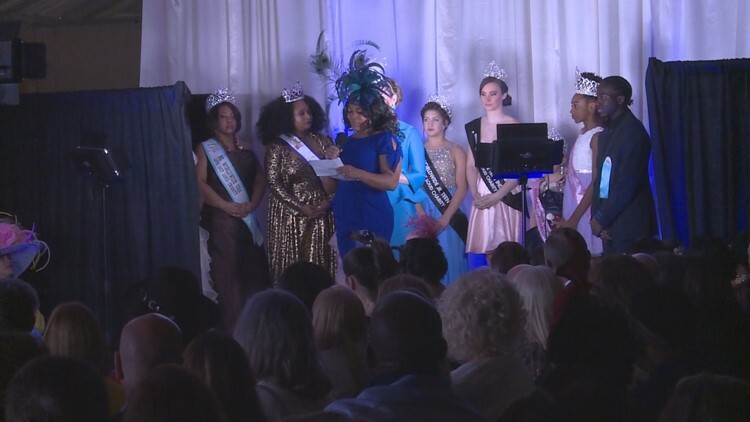 Live Out Loud Charity held their annual Kentucky Derby Fashion Week show Sunday featuring local and national designers as well as anti-bullying speeches. LOUISVILLE, Ky. (WHAS11) – Derby season is underway and one organization paired with a fashion show for a good cause. The non-profit organization focuses on educating and empowering individuals for suicide prevention. “Ninety to 95 percent of the models walking in the show have been affected by suicide either as survivors or they’ve lost someone close to them to suicide. They’ve been affected by bullying, a majority of the children walking the runway tonight have been severely bullied and are currently going through that. So this is their positive outlet – this is their family and this is a place for them to build their confidence on the runway,” Founder Sherrie Gearheart said. More than 150 models of all sizes, heights, ages and ethnic backgrounds participated in the event.